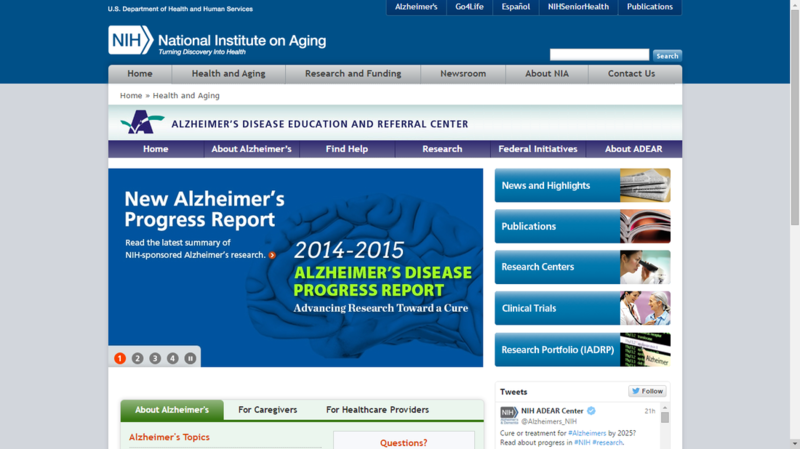 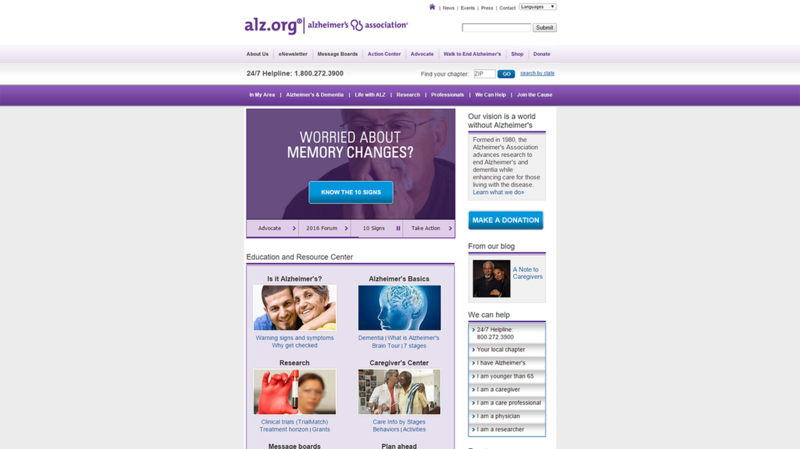 Here you can learn more about Alzhiemer's and also visit the referral center. 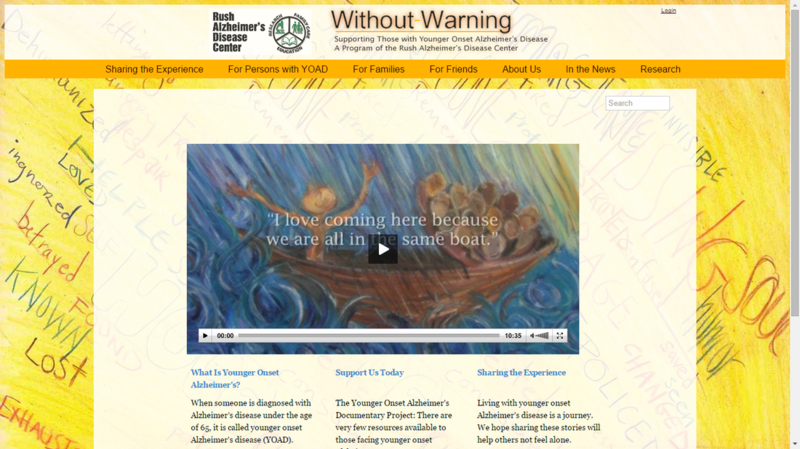 Without Warning™ is a support and education group for individuals/families facing Young Onset Alzheimer Disease (YOAD). 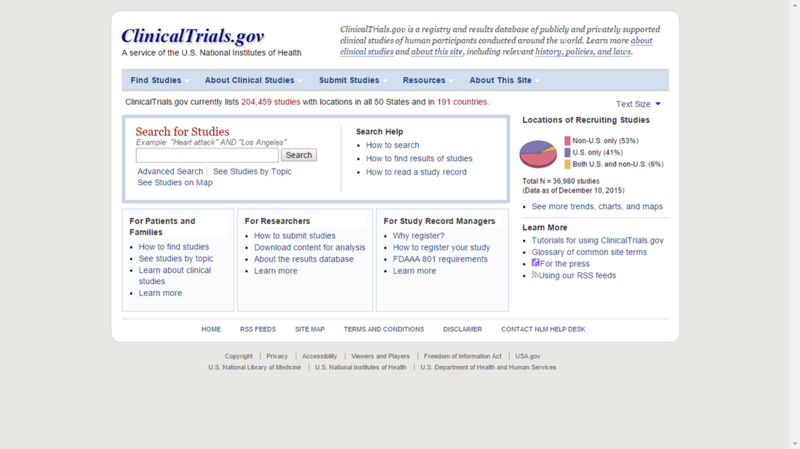 Check this website for more information.